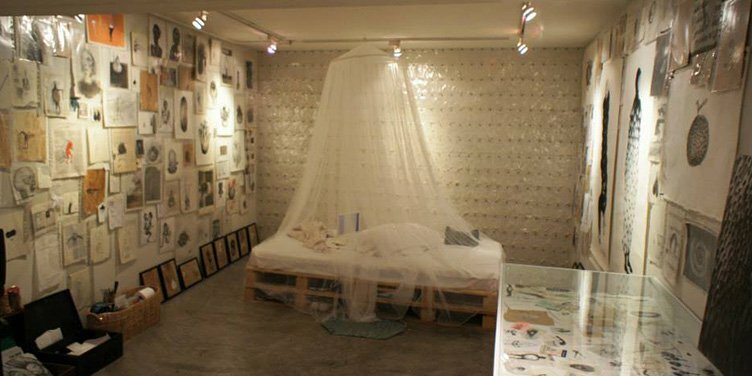 Galerie N Art Gallery Bangkok is a Thai contemporary art dedicated, always looking for new talents to exhibit and promote. Focusing on the artists work you can find a new young emerging artist as well as established artists. Gallery N on Withayu road open its door to the heart of Bangkok and the green lush of Lumpinee Park. 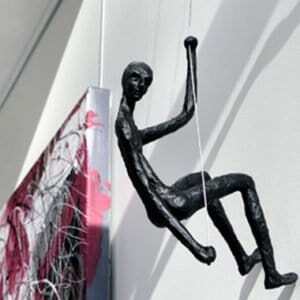 The perfect location to expose your art publicly and for the viewers’ delightful experience.